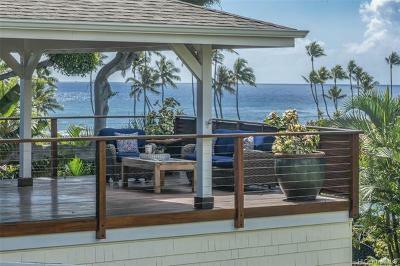 $5,495,000 Honolulu, HI Courtesy of Coldwell Banker Pacific Prop. 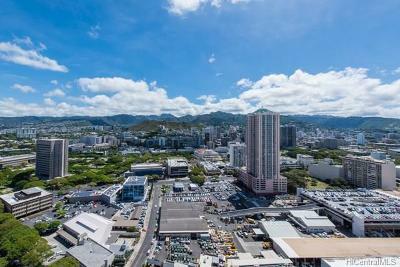 $950,000 Honolulu, HI Courtesy of Coldwell Banker Pacific Prop. 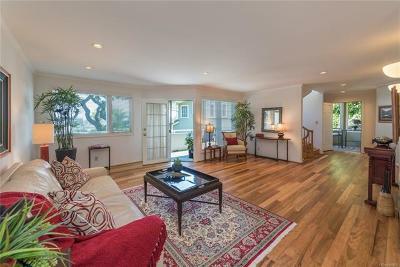 $699,000 Honolulu, HI Courtesy of Coldwell Banker Pacific Prop. 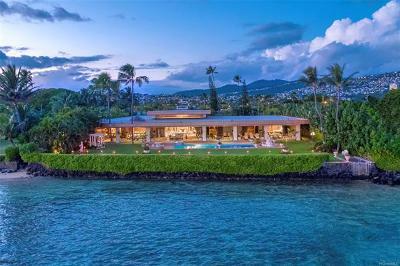 $30,000,000 Honolulu, HI Courtesy of Coldwell Banker Pacific Prop. If you are considering listing your home, call me today! Whether you’re looking to make a purchase or sell, I can provide guidance and advise you on what you need to know so you can make the best possible decision for your real estate needs. 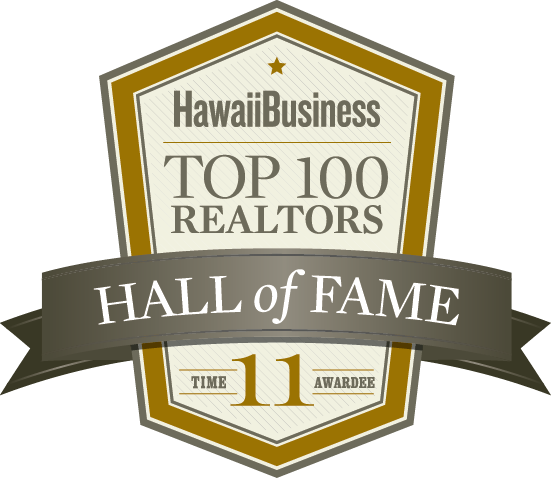 Automatically receive personalized MLS listings by e-mail. Early each morning I will search the local MLS and find the homes that match your criteria and notify you immediately with the latest listing information!! Simply choose Dream Home Finder and fill in the requested information. Or, search for yourself at Search MLS.